• It’s an all-touring edition of The Purge this Wednesday morning as the new release schedule and new music announcements quieten down prior to Christmas! But there’s still a little bit of news you might like to know about, as you’ll see below. (And we’ll still be over on FACEBOOK tomorrow afternoon with our list of the new songs at media this week). 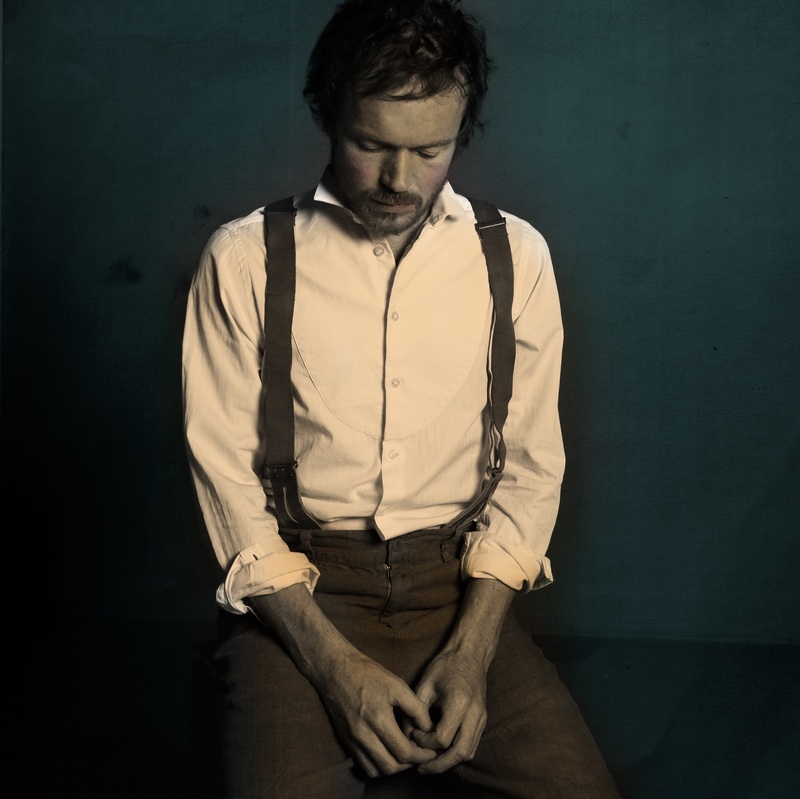 • Renowned Irish singer songwriter Damien Rice will be in Australia in February next year for what will be his first shows in the country in more than a decade. He’s locked in intimate dates in Sydney, Melbourne and Brisbane, along with gigs in Hobart and Bendigo. The tour kicks off at the City Recital Hall in Sydney on February 01, then visits The Tivoli in Brisbane (February 04), Hobart’s Odeon Theatre (February 07), Ulumbarra Theatre in Bendigo (February 09) and the Melbourne Recital Centre (February 10). Tickets for all shows are on sale from 11am local time this Friday. • Brisbane fans of Red Hot Chili Peppers rejoice… the band has confirmed a second and final show in the River City. Due to overwhelming demand, the band will now play a second show at the city’s Entertainment Centre – on Tuesday February 26 (the night after the previously-announced show). Tickets are on sale now. In the meantime, the band has also announced that they’ve sold out their A Day On The Green show at Geelong’s Mount Duneed Estate on March 02. 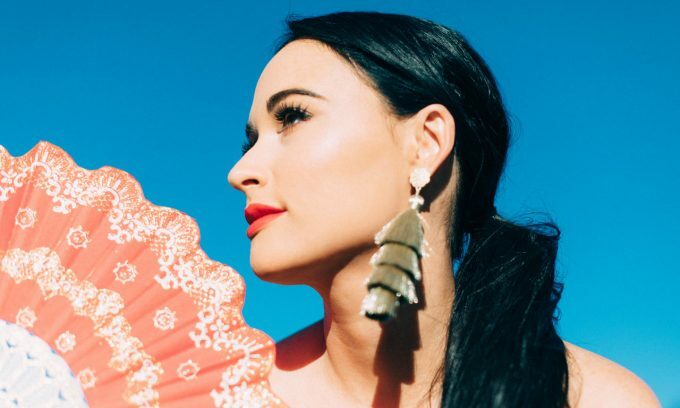 • Kacey Musgraves will embark on her first ever Australian tour in May. She’s been here before of course, playing a one-off show at the Oxford Art Factory in Sydney back in 2015, but she’s expanding her horizons this time around, also set to play Melbourne and Brisbane. She kicks the run off at The Tivoli in Brisbane on May 10, shifts to the Enmore Theatre in Sydney on May 12 and then heads to Melbourne for a show at the Palais Theatre on May 14. Tickets are on sale from midday local time this Friday. • Little May will also be out on tour in the new year, ready to play Sydney, Melbourne and Brisbane in support of their new single ‘Lover’. With special guest Ro in tow, the band will play the Oxford Art Factory in Sydney on February 15, Melbourne’s Northcote Social Club on February 16 and Brisbane’s Black Bear Lodge on February 22. Tickets are on sale now. • And Tommy Emmanuel will also tour in 2019. The Aussie guitar legend will hit the road in the middle of April, appearing at the Cairns Performing Arts Centre (April 12), Townsville Civic Theatre (April 13), Mackay Entertainment Centre (April 14), Mandurah Performing Arts Centre (April 16), Perth Concert Hall (April 17), Hamer Hall in Melbourne (April 18) and the Concert Hall at the Sydney Opera House (April 21). Tickets are on sale from Monday. Tommy will also perform as part of the 2019 line-up for Bluesfest on Saturday April 20.